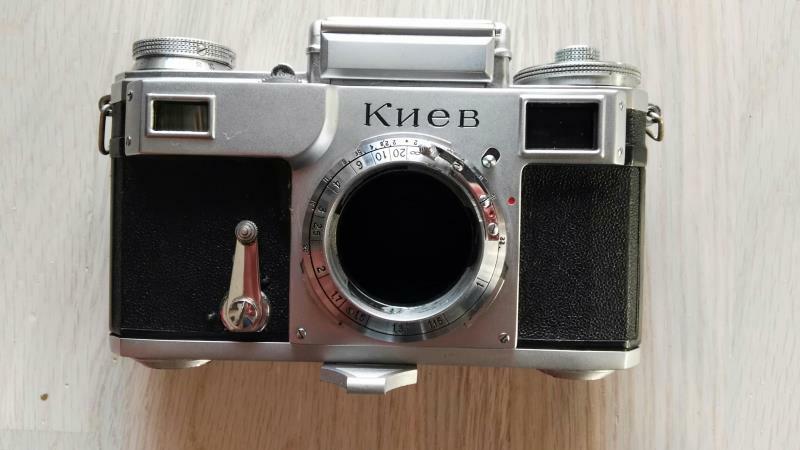 I have found very interesting camera Kiev-IV from 1959 with stamped name in Russian and without syncro. I have never seen such camera and would ask you to let me know, if anybody of you has such camera as well. 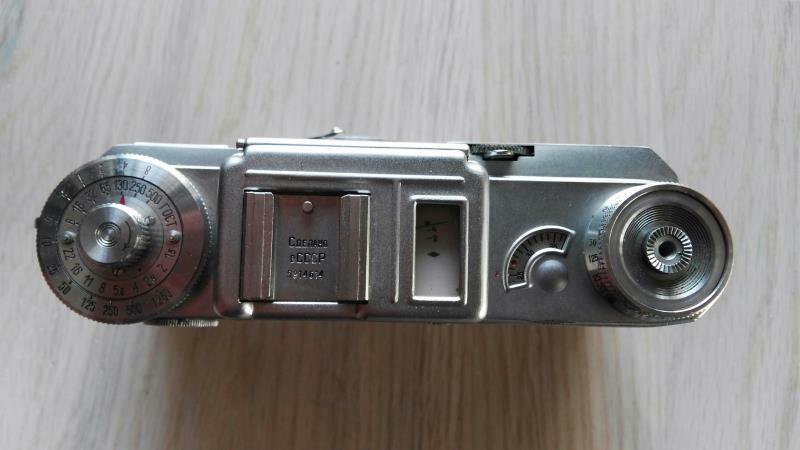 One my acquaintance from Ukraine told me, that this camera is tuned Kiev-II with additional light meter. BUT why with changed rewind knob from Kiev-IV? Strange, strange. Any ideas? Your opinion is appreciated. I had seen that camera on eBay, but I could not decide if I had to buy it or not! For me, it's possibly (probably?) 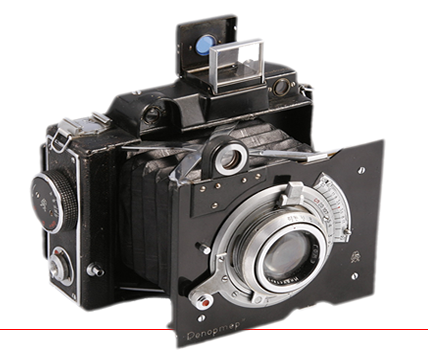 a Kiev II with a IV cover (including the "turret" and the lightmeter, of course). A lot of work, for an curious result. On the other hand, I can't help buying all the Fed 1-s which are more or less in the same condition. 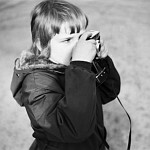 My last one was a Fed 1 with a Fed 2 selftimer, a flash plug and ears for straps. So, ! My reply yesterday didn't arrive here. 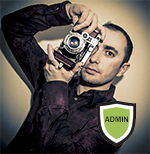 Sometimes the forum seems to be very slow or not responding. Vlad, what's the matter? I have two of these transitional Kievs. One is a fake based on an 70ies Kiev (you can see this under the winding knob, the positions of some screws are different), the other one seems to be real. I think that left over parts were used to complete some cameras. My latest find is a Kiev 4A (not 4) with a KIIV front mask. I have no idea if someone just transplated the mask to a different camera or not. I've seen many of these "hybrid" cameras, assembled with parts and pieces of different generation models. Common practice, nothing unusual about it. This looks like a Kiev II or III with a Kiev-4 top assembly. I have/had Zorkis and FEDs with mismatched bodies and top covers. This is especially common with FED NKVDs. And I had a Kiev 4a with a 49xx serial number - someone replaced the accessory shoe only.